Powerflow Exhausts custom build franchise network - YOU could be a part of this exciting brand! Imagine being able to say 'yes we can' to almost any exhaust enquiry and working on vehicles ranging from vintage right up to super cars - well this is what a typical Powerflow dealer can expect. A perfect compliment to an existing busy garage - as well as a viable startup venture, a Powerflow franchise allows you first chance at an immediate solution to a MOT exhaust failure, a powerful upsell to complement existing offerings or indeed, a viable business model all of its own. It is unique in that we do not take any cut of your sales. Through the use of stainless steel tubing, universal silencers and tailpipes, supported by specialised bending machinery, a Powerflow Exhaust can be built directly onto almost any vehicle. Typically, a Powerflow will examine the original exhaust and pattern the new, lifetime guaranteed system in much the same manner with the same bends to ensure fitment. However, the customer's individual tastes and requirements are also taken into account in terms of volume (typically variation in silencer/s) and performance (typically variation in bore diameter/s) Please refer to the video next to this paragraph for a basic indication of the custom build process. As one of our dealers, you can expect a steady flow of highly targeted enquiries for you to convert into sales. If you are already in the automotive business, this means that we'll not only be sending work for stainless steel exhausts to you, but we'll also be introducing new customers who may go on to buy other products and services from you as well! Our dealers often report an upturn in their core business after taking on a Powerflow franchise. 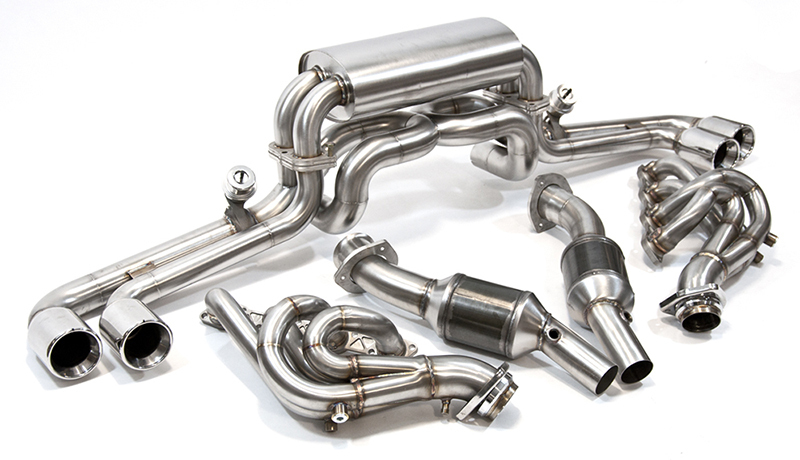 We stock a huge variety of exhaust products in addition to our custom build range, including: ready-built systems, catalytic converters, manifolds, mandrel bends and air filters. A Powerflow franchise has discounted rates on all of these products. Through our advantages as a major player in our industry, we are able to offer exclusive payment terms, can assist you with financing your initial expenditure and we'll even help advise on premises should you have the need. Typically, our franchises enjoy 60 or 90 day credit terms on stock purchases, allowing you to stock what you need in anticipation for upcoming jobs and pay for it with the profits already made in prior months. 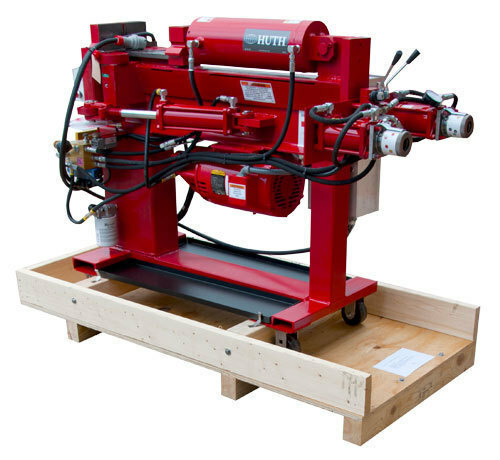 We are more than happy to assist and advise on any aspect of our franchise offering, but we would encourage interested parties to download our Powerflow Franchise Pack. Download our franchise pack here, email kevin@powerflowexhausts.co.uk or call us on 01308 425895. Alternatively you can complete the form below and we will get in touch with you as soon as possible.